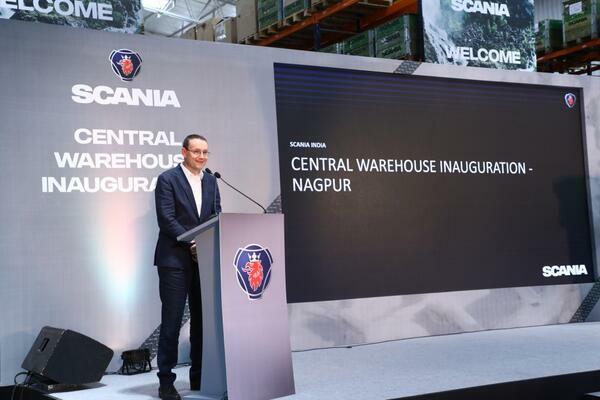 Nagpur, Maharashtra – Scania Commercial Vehicles India Pvt Ltd has announced the launch of a Central Parts Warehouse in Nagpur. Located at the zero-mile center of India, Scania’s state-of-the-art ware-house is spread across 30,000 sq ft with over 8,500 stock keeping units and caters to Scania’s off-road, on-road and engine products. Speaking on the occasion, Petr Novotny, Managing Director, Scania India, said, “India is an important market for us. The centralized warehouse in Nagpur is a part of the company’s expansion strategy and reiterates our commitment to the country. 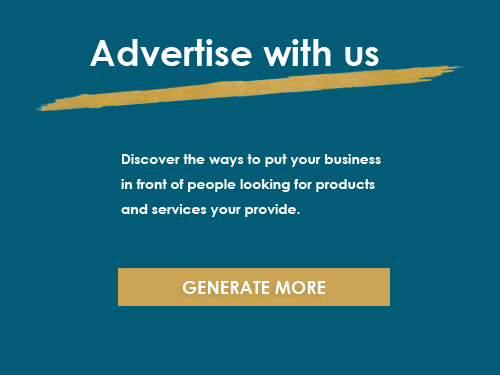 We are confident that such strategic initiatives will further support Scania India’s growth story.” The warehouse is located in the Logistics Park at Kalmeshwar.